Bengaluru based online grocery company BigBasket is likely to become the latest entrant in the coveted unicorn club, Economic Times (ET) claims after citing unknown sources. 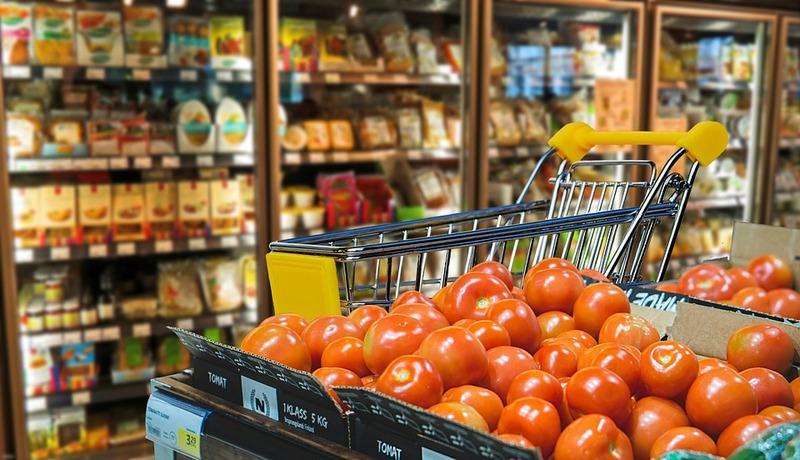 ET’s report further claims that BigBasket’s existing investor Alibaba and two new investors UK government-owned CDC Group and South Korea’s Mirae Asset Global Investments will be participating in the upcoming round. Alibaba is likely to infuse $50 million while two investors will pump another $50 Mn each. Both CDC and Mirae are not exactly new to India’s startup ecosystem. CDC was an investor in fashion e-tailer Jabong – now owned by Flipkart – while Mirae recently closed funding in Zolo Stay. As and when this funding will take place, it will give BigBasket huge financial muscle to take on big e-commerce players like Amazon and Flipkart as well as the direct competitor Grofers. It may also allow BigBasket to enter into new markets and categories like microdelivery, ET claimed after citing an unknown source. Amazon and Flipkart’s entry into the online grocery segment has certainly put pressure on BigBasket and Grofers to keep raising funds. While the former is on a far better footing, Grofers is trying hard to play the catch-up game. The latter had raised funds from SoftBank last years but at a significantly lower valuation. Many analysts claim that BigBasket is not only ahead of Grofers but also Flipkart and Amazon in the online grocery game. Bengaluru based company’s deep supply chain integration for fresh fruits, vegetables and meats are proving to be a big differentiating factor. Some analysts are also arguing that with latest funding BigBasket would like to take advantage of the vulnerabilities that has set in Flipkart and Amazon owing to the FDI rules. According to media reports, Flipkart and Amazon have witnessed a heavy drop in their sales after the new FDI rules that came into effect last week.